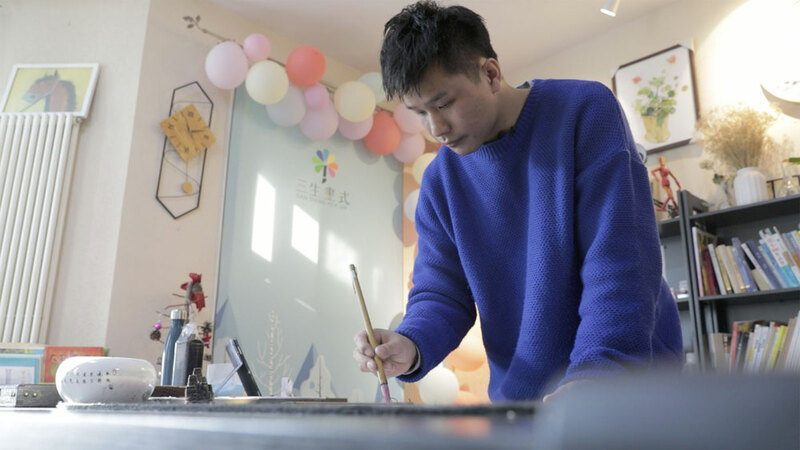 Nong Gandong, a postgraduate student majoring in traditional Chinese painting, will spend this year's Spring Festival holiday in Tianjin preparing for his mid-term exhibition instead of going home for a family reunion. 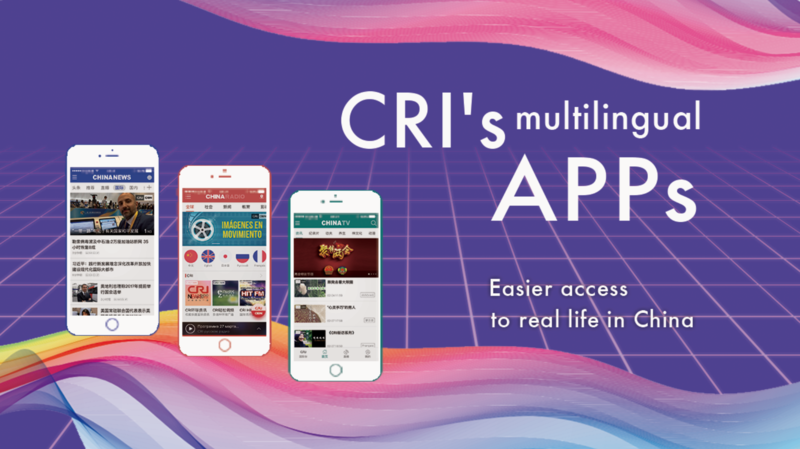 "I'm choosing not to go home for Spring Festival because I'm pursuing my dream," he said, adding that he would like to become a teacher someday. He admits that his family is a bit worried about him. But he plans to show that he can take good care of himself away from home by sending them pictures of his festive holiday decorations and by cooking some home-style dishes.